Welcome to the website of London based professional photojournalist, member of The Royal Photographic Society, Alesia Belaya. Добро пожаловать на сайт профессионального фотожурналиста, члена Королевского Фотографического Общества Великобритании, Белой Алеси. 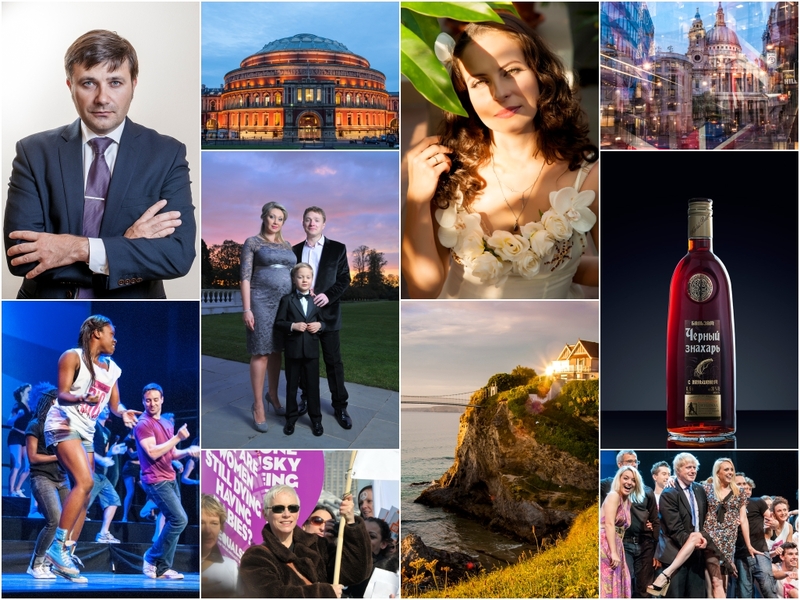 We have a broad portfolio of commercial and editorial images, weddings and events, with the capability for destination photography all over the world. Our highly experienced team of professional photographers have a wide experience in photography, work and exhibit around Europe, including Russia, Ukraine and Belarus. WEDDING PHOTOGRAPHY - a Wedding is one of the most important days of your life. Our professional team will create a vivid mixture of fabulous photojournalistic images, as well as traditional and modern portraits of the bride and groom, to turn the story of your wedding day into a speaking book of candid moments preserved forever. DVD-photo albums and print photo books specially designed and produced with great care and particular attention to details and quality. LOVE STORY and ENGAGEMENT - the breathtaking story of your love, passion and devotion created by your individual scenario. Photographs and video of your Love Story could be converted into stylish guest-invitations for your wedding. EVENTS - editorial images of the most important and vivid moments of your corporate or private event, banquet, or birthday will be reflected in the high-quality photographs. PORTRAIT – creative professional portrait photography of the happiest moment of your life, your Family and Children, Babies and Moms-to-be, with a thoughtful and individual approach. FINE ART PRINTS - purchase museum-quality, limited edition fine art prints directly from our website. Alongside our professional approach and dedication to exemplary customer service, we ensure that wherever and with whomever we work, we leave a sense of the the excitement and passion we have for what we do for you and with you. Tell us your requests, ideas, whims and hopes and we will turn them into incredible images of your dreams. Свяжитесь со нами, что бы узнать более подробнуб информацию, или поделится своими идеями.